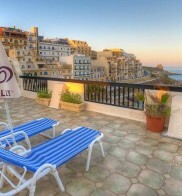 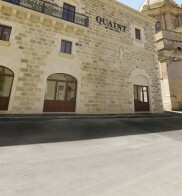 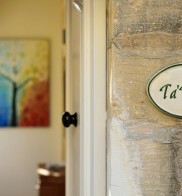 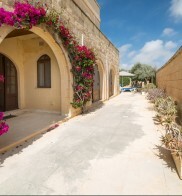 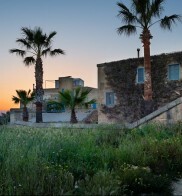 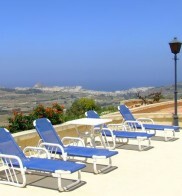 All our Gozo accommodation offers guests a comfortable stay. 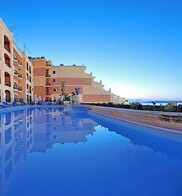 We know how important holidays are and you will find your perfect hotel in our selection which includes 3, 4 and 5 star hotels and apartments. 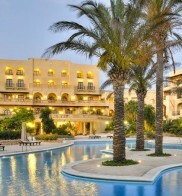 We also have a number of great offers to enhance your stay such as free room upgrades, or no supplements for single travellers. 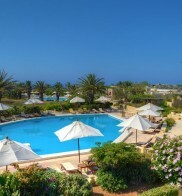 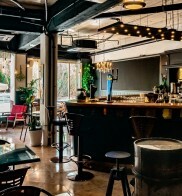 We also have a selection of hotels where you can pay for 2 weeks and get the 3rd week free and even more amazing winter long stay holiday offers.